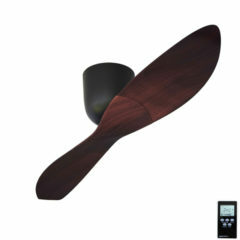 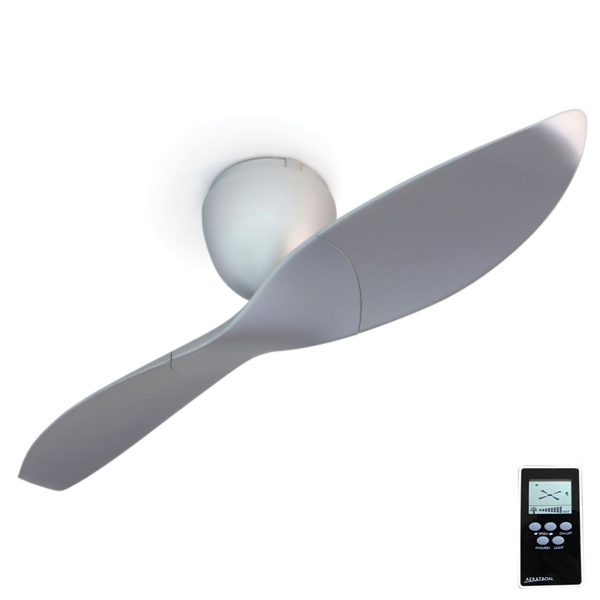 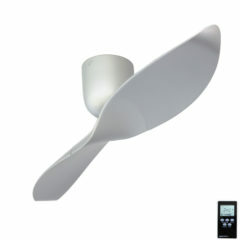 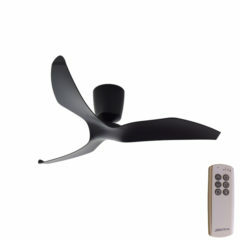 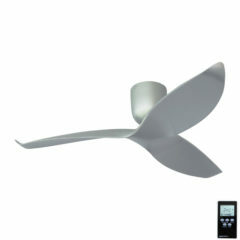 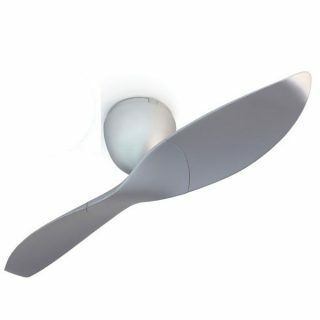 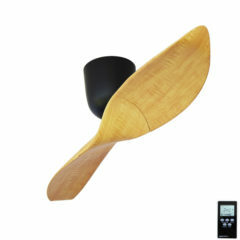 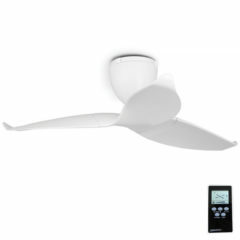 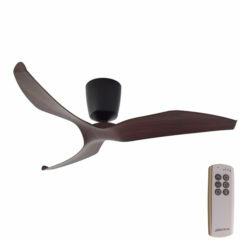 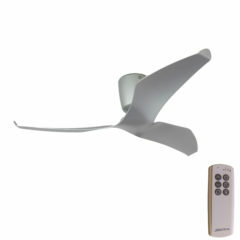 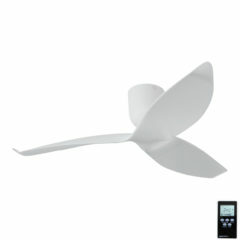 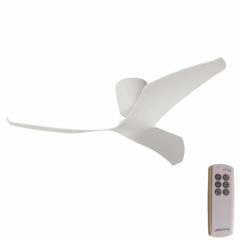 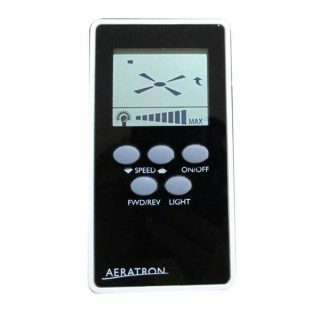 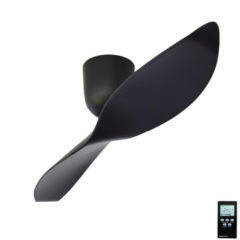 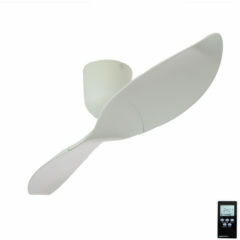 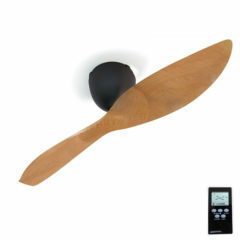 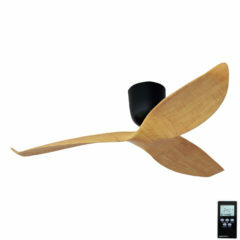 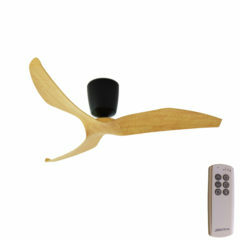 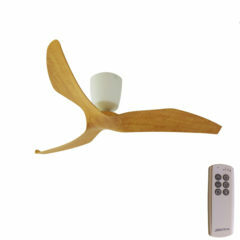 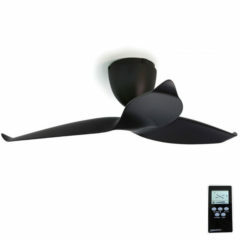 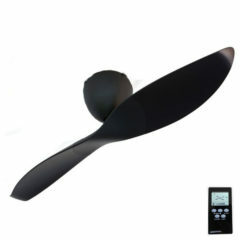 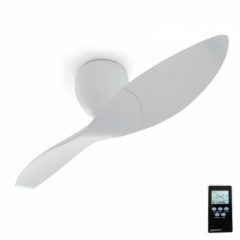 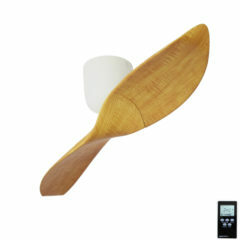 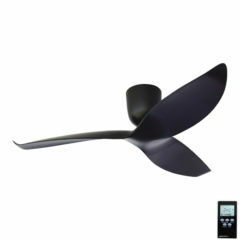 Aeratron Ceiling Fans (AE2) With Remote - Silver 60"
The AE2 Aeratron (AE260SLV) offers an energy efficient DC motor incorporating wobble-free technology. 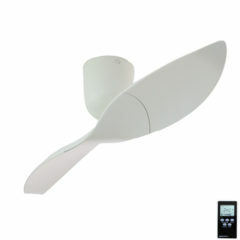 It also features 2 optimised moulded plastic blades to generate smooth and whisper quiet operation. 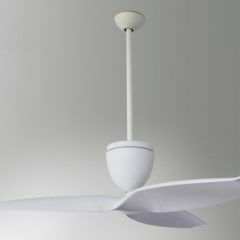 The ideal environment for these fans is indoors where a quiet, high performing, and energy efficient ceiling fan is desired.